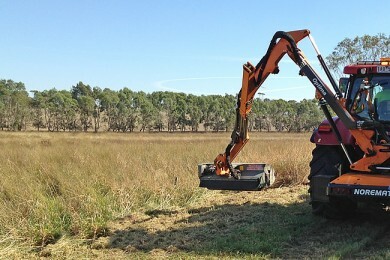 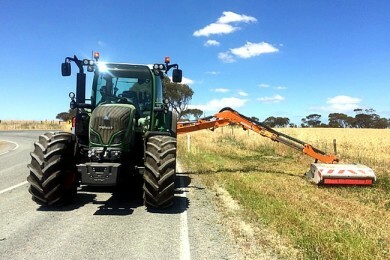 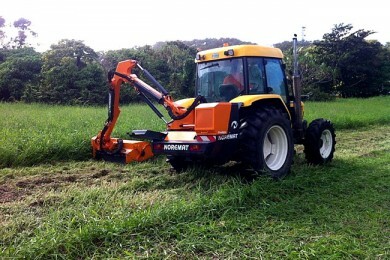 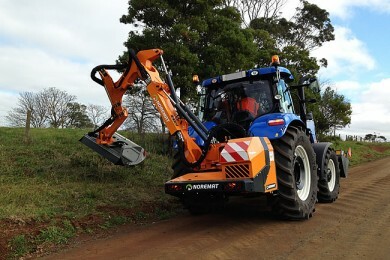 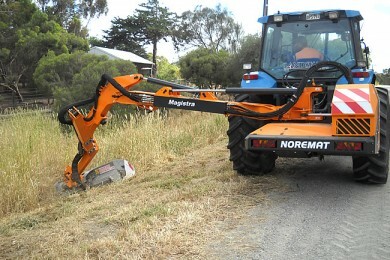 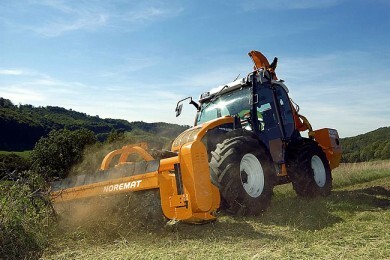 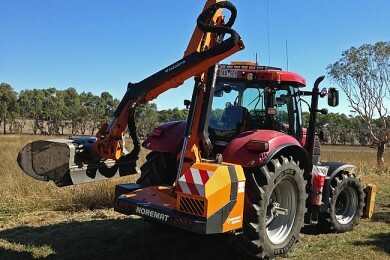 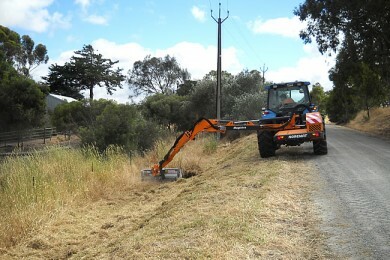 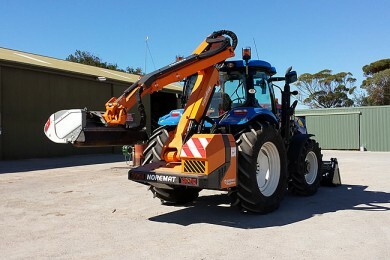 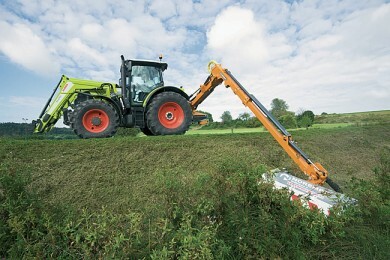 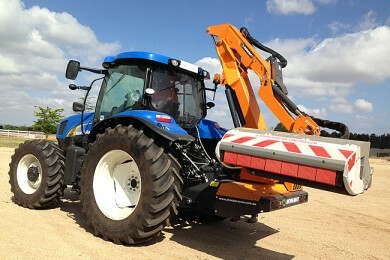 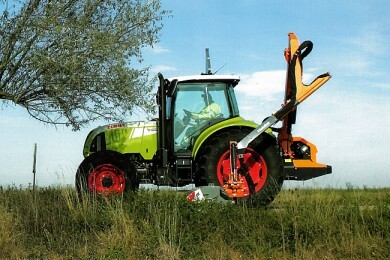 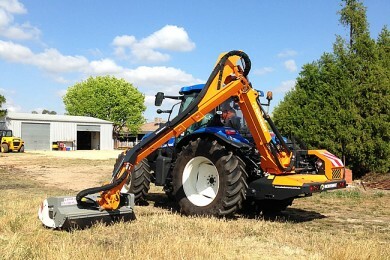 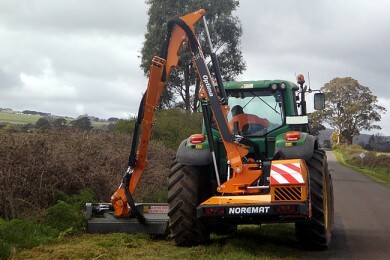 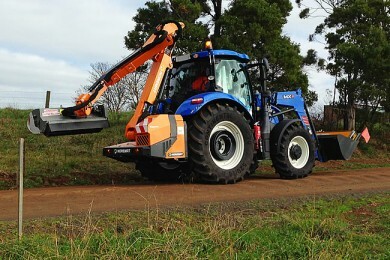 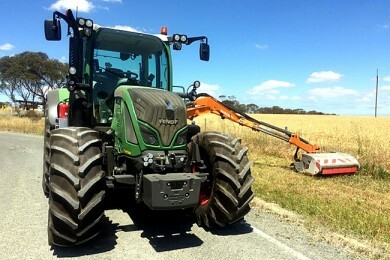 Noremat reach mowers are the class-leaders. 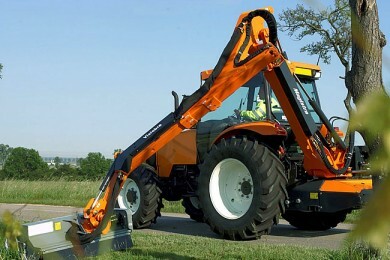 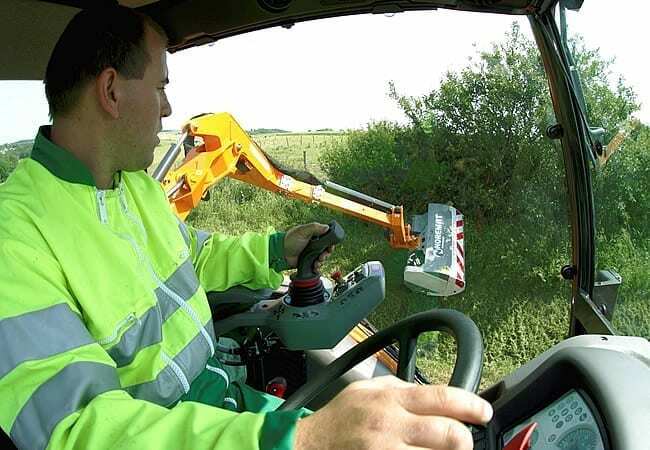 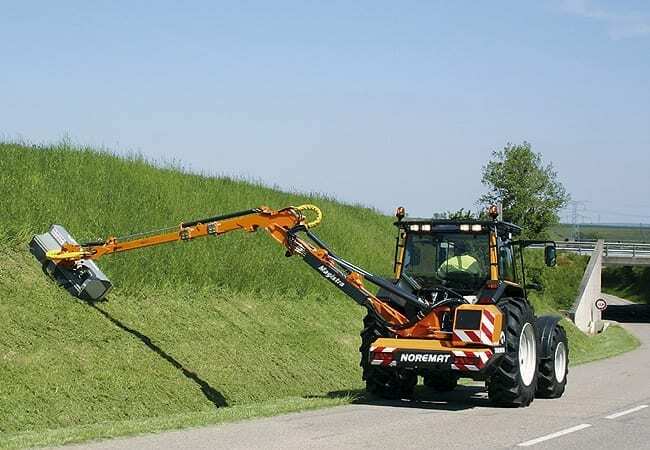 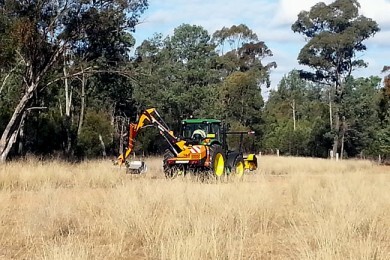 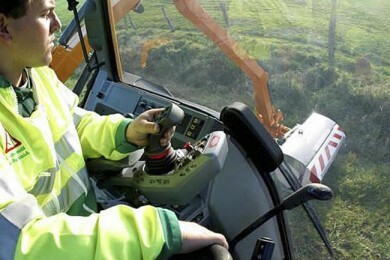 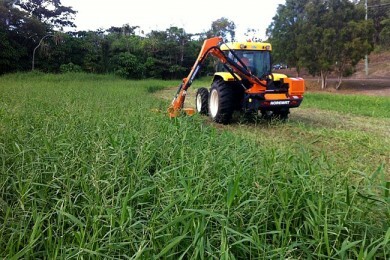 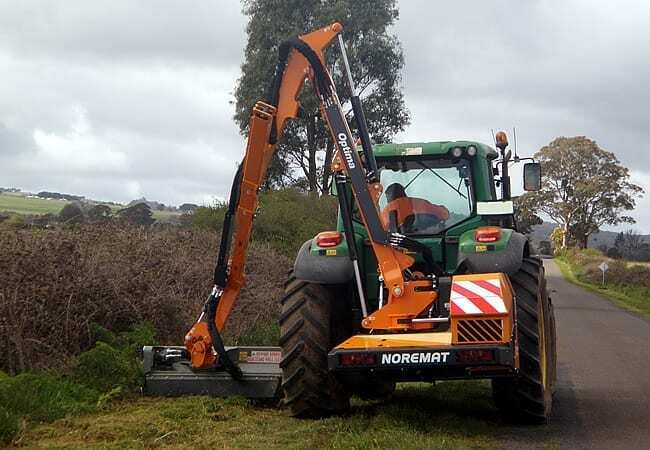 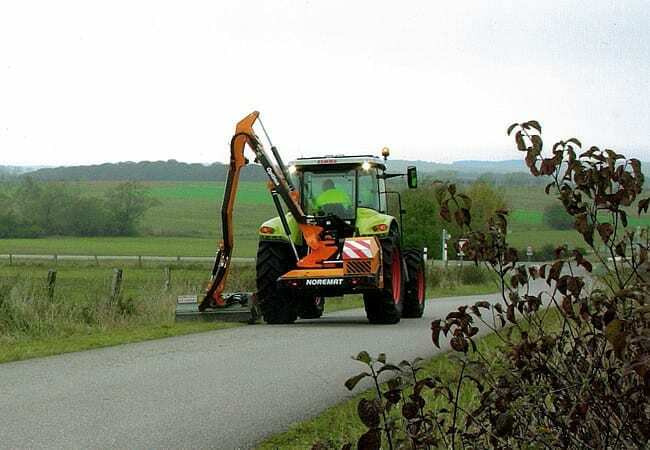 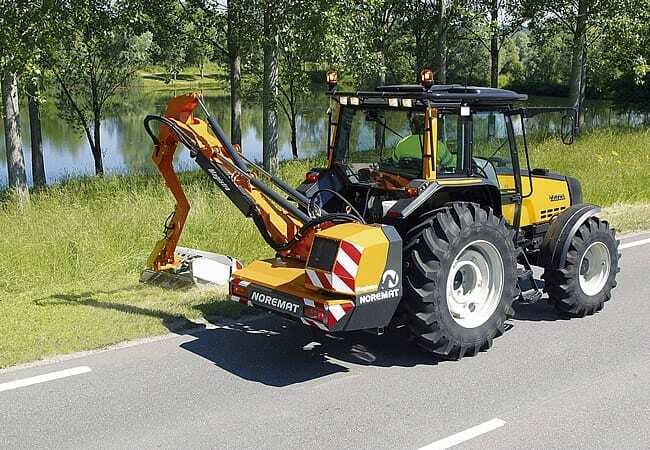 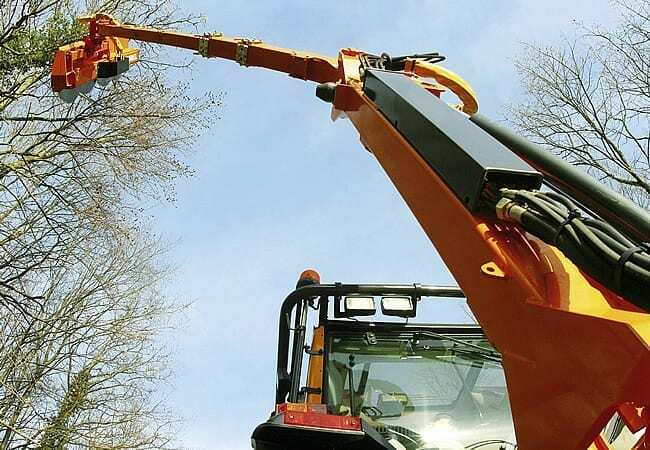 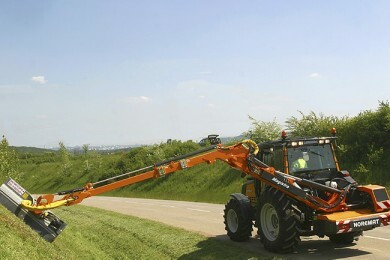 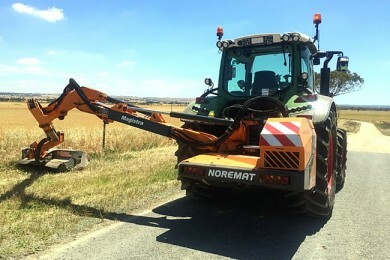 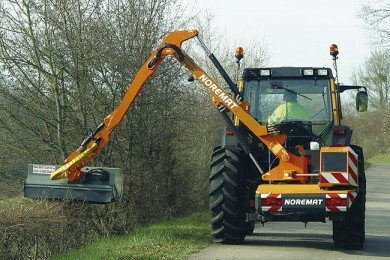 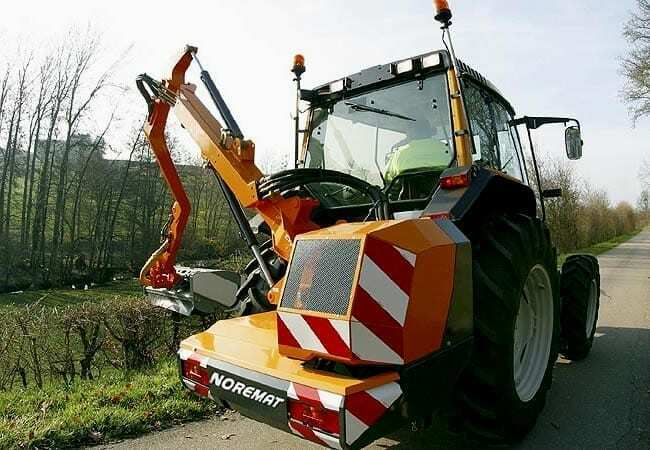 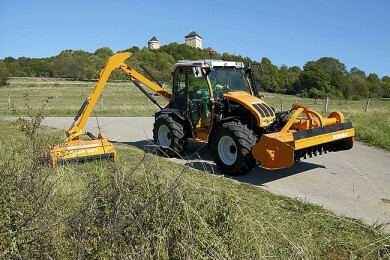 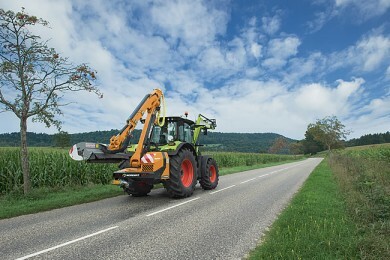 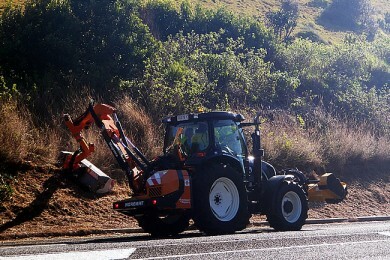 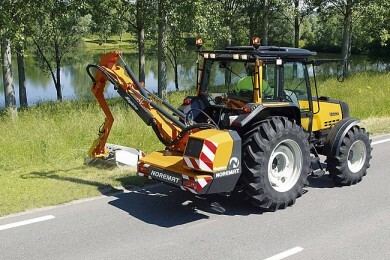 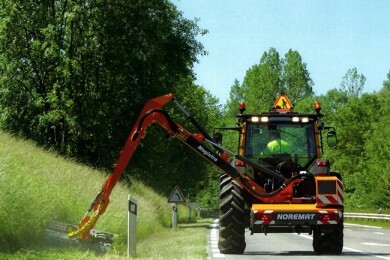 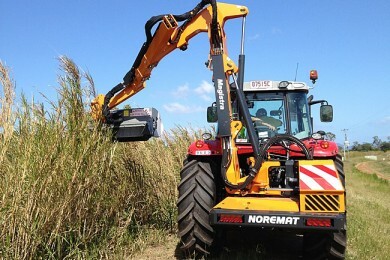 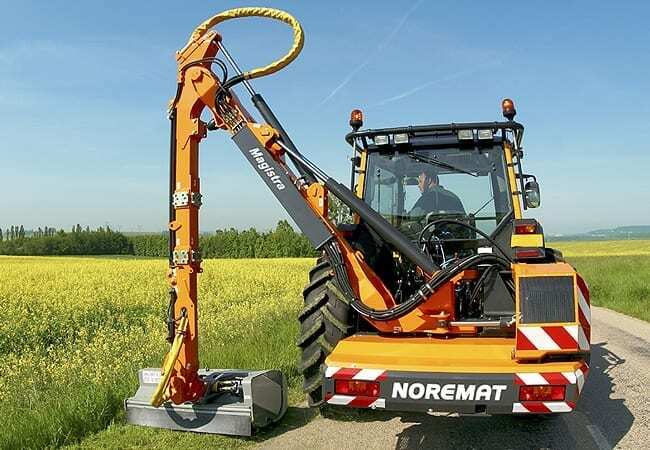 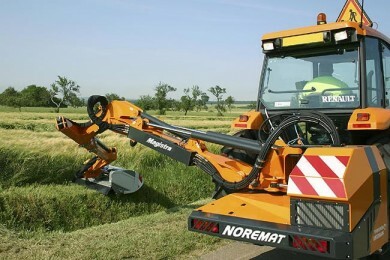 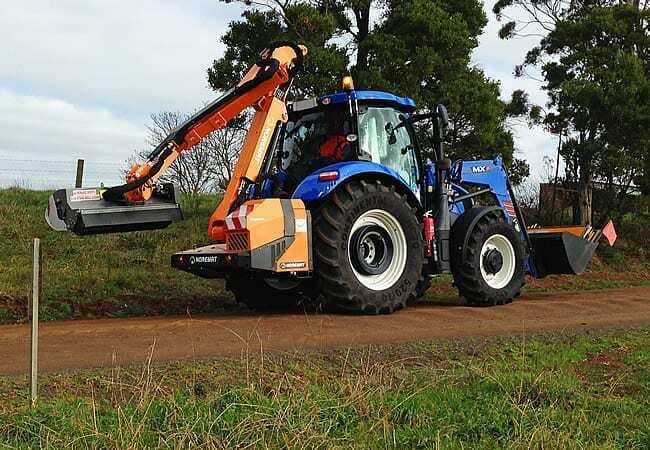 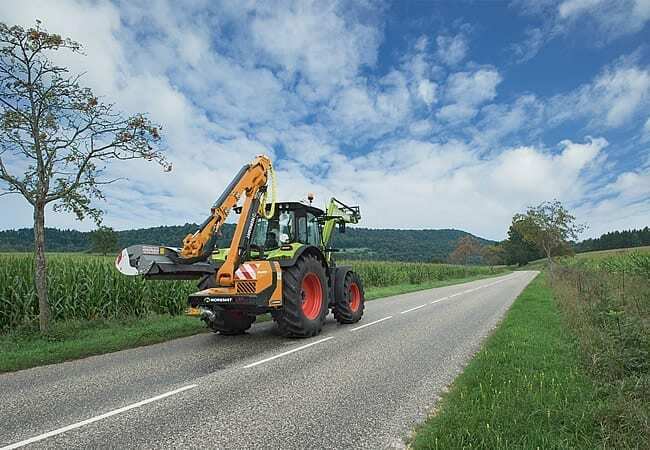 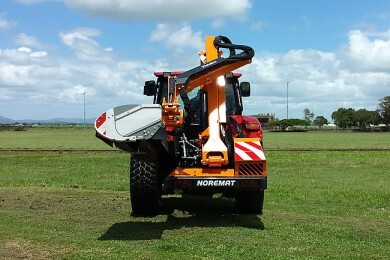 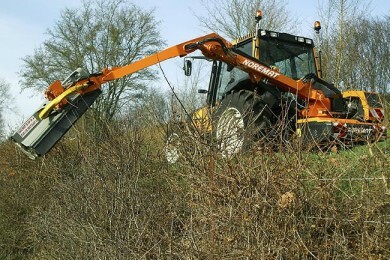 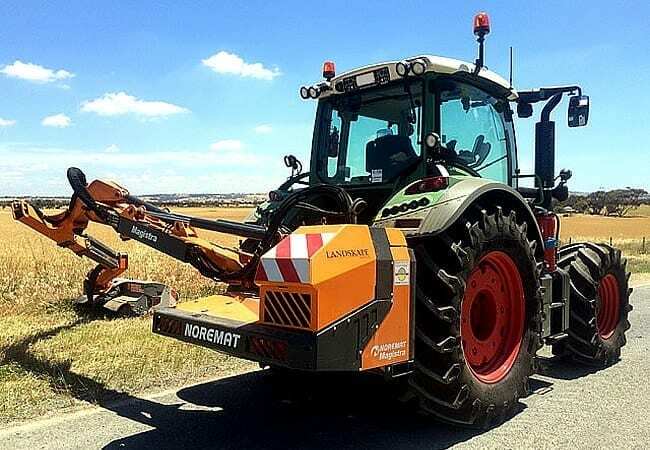 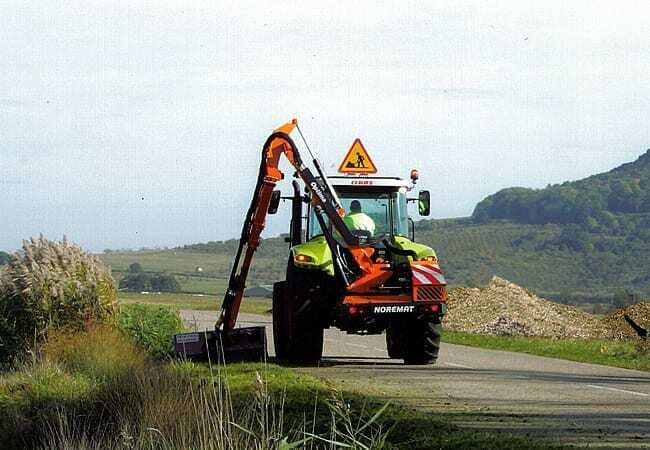 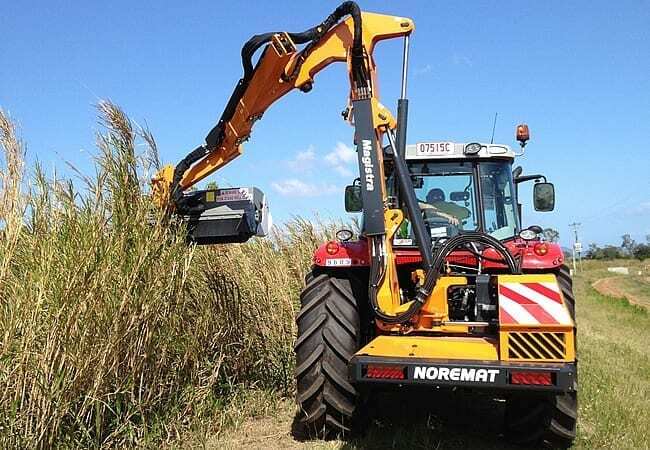 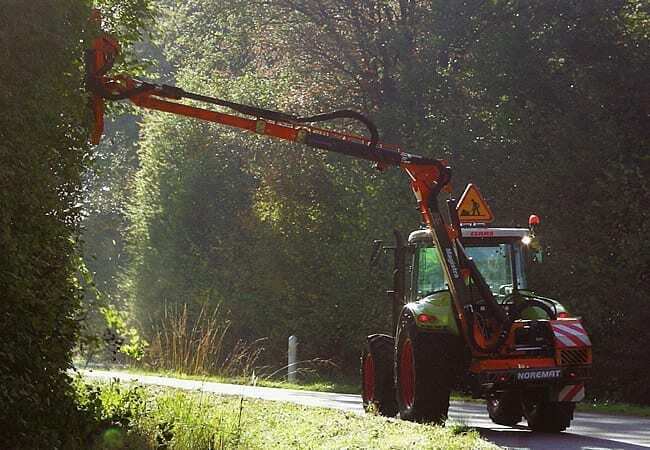 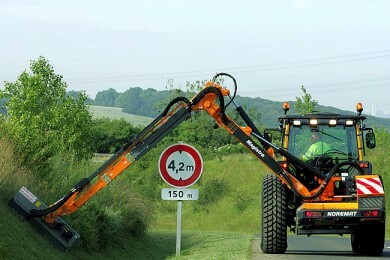 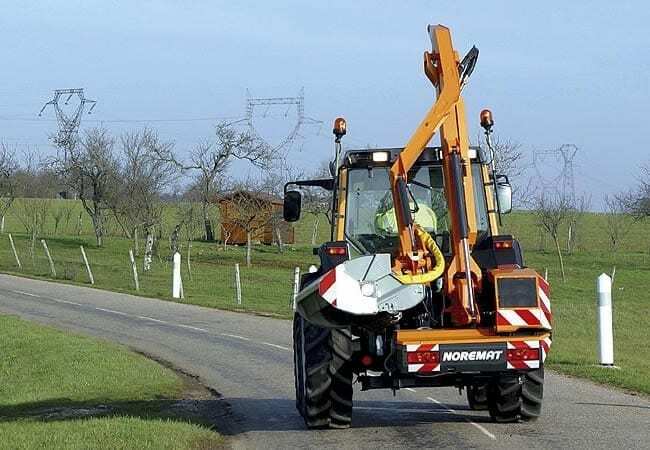 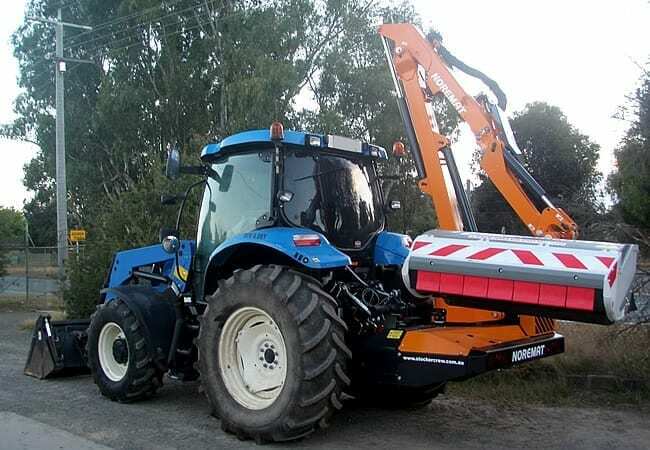 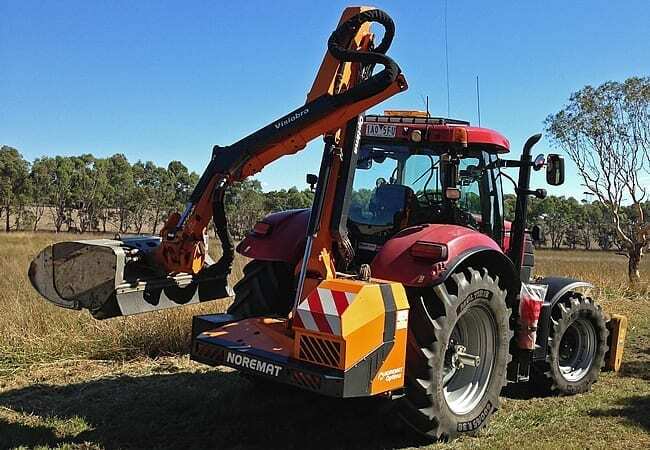 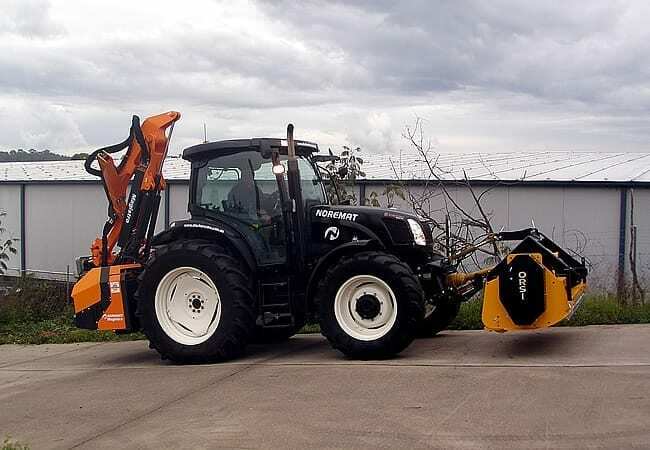 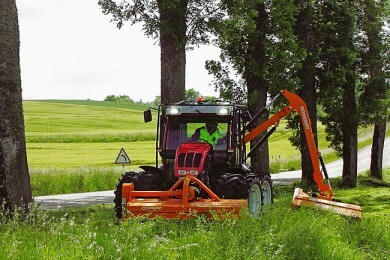 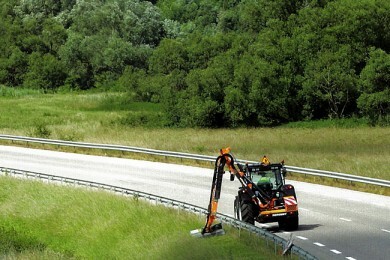 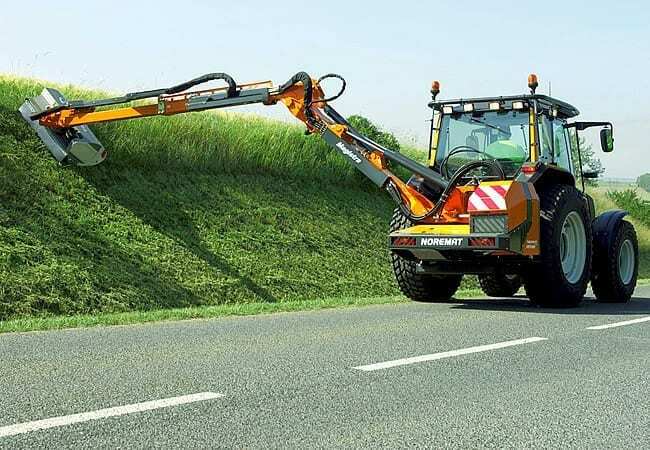 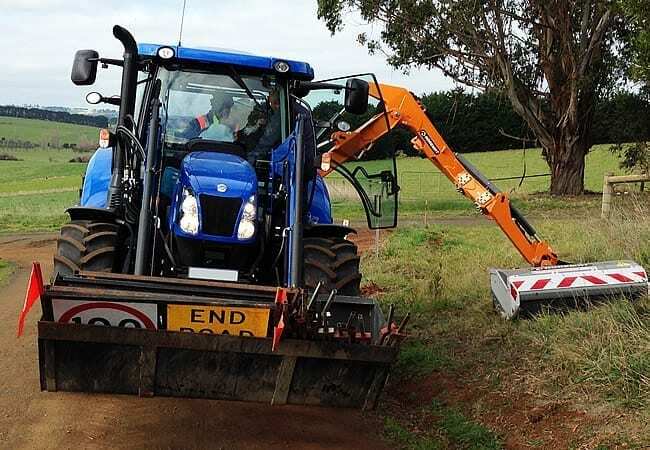 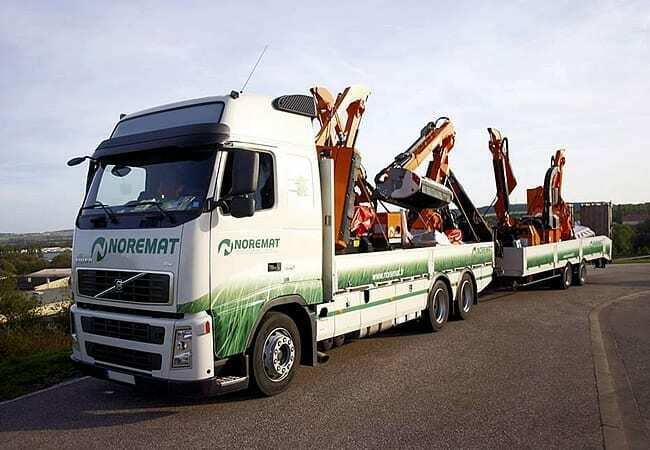 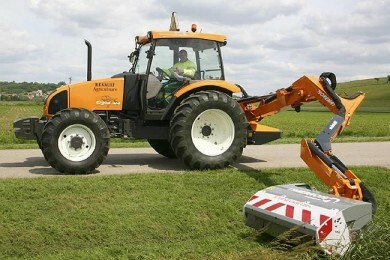 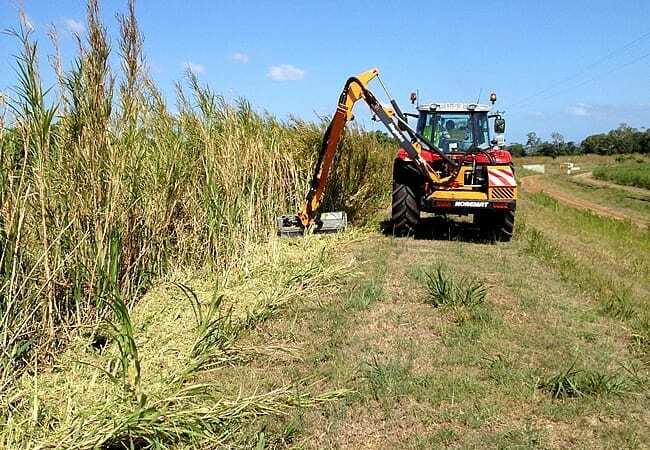 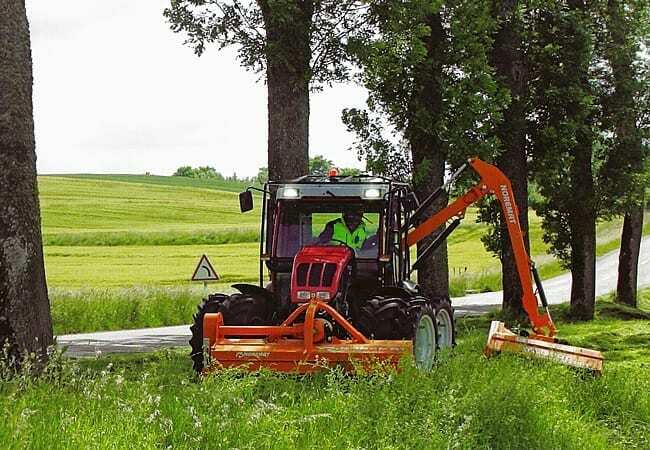 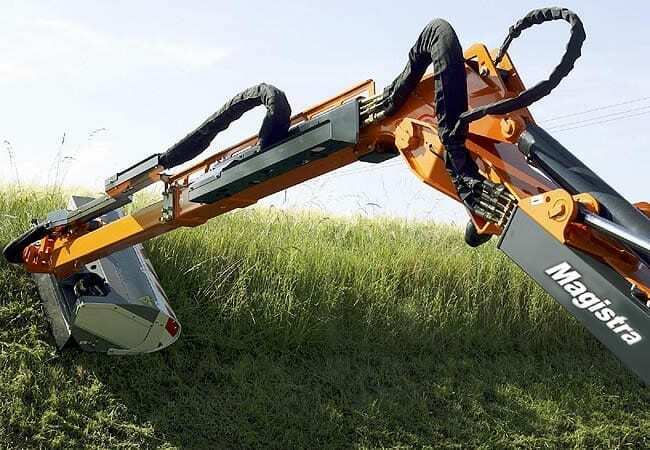 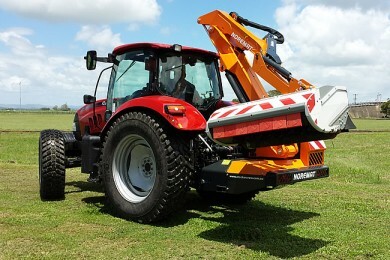 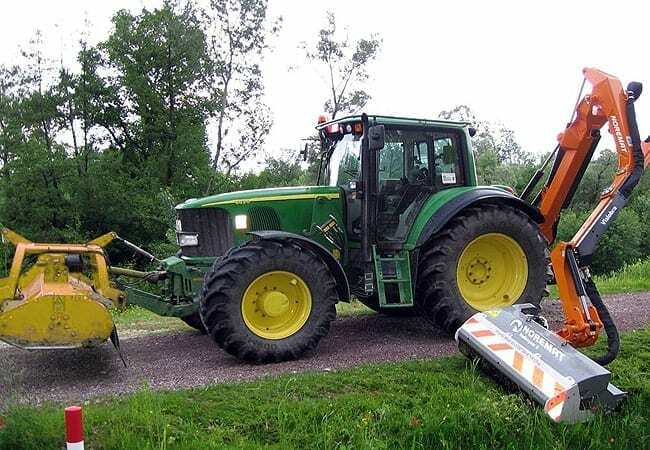 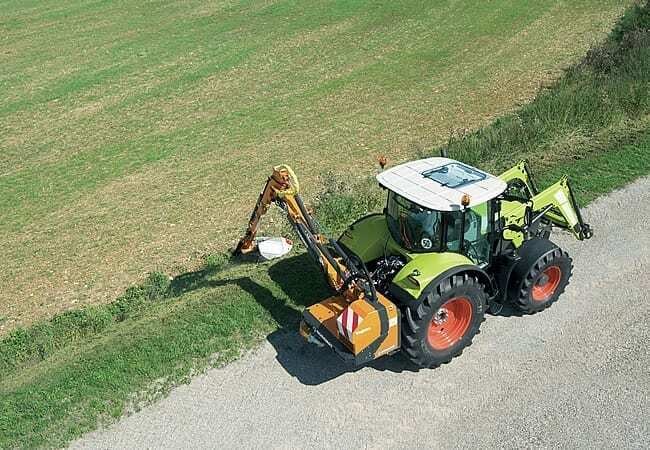 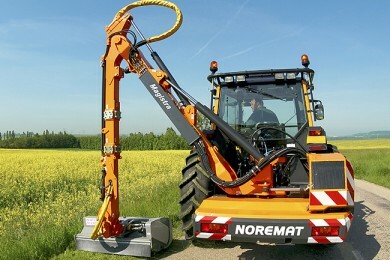 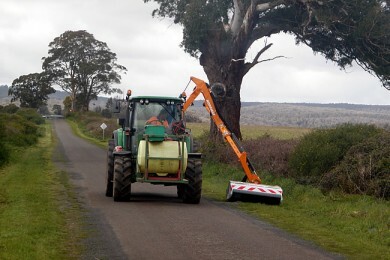 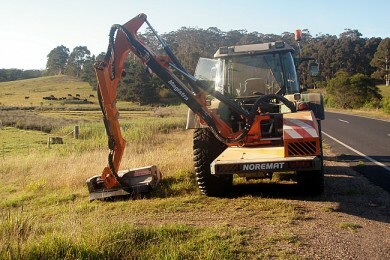 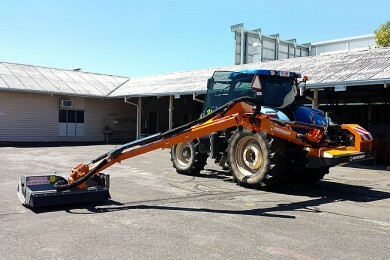 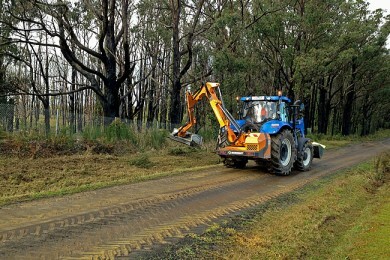 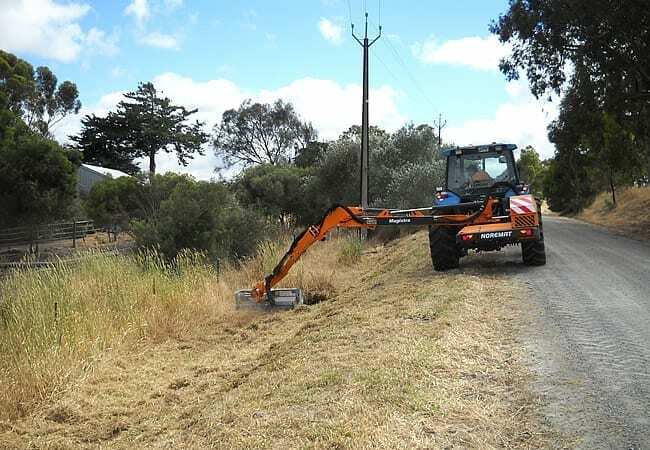 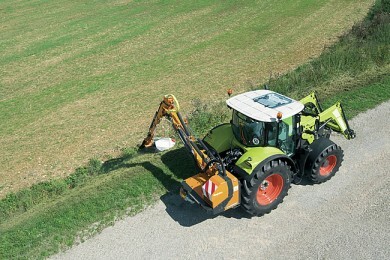 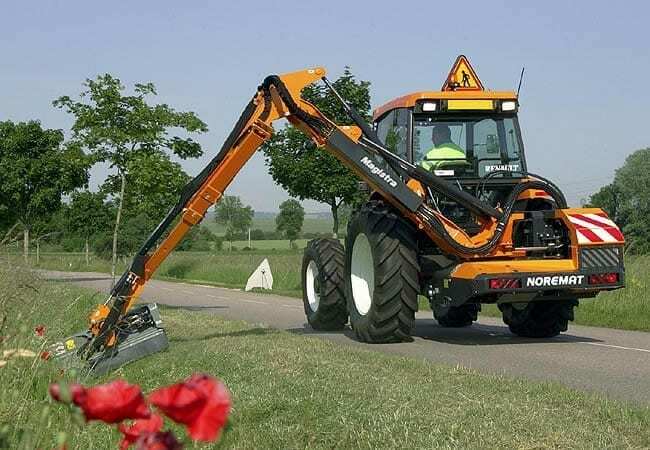 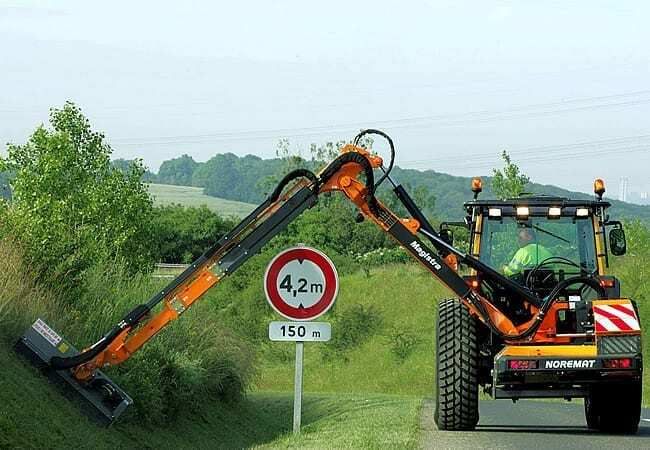 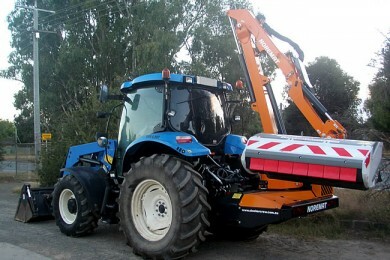 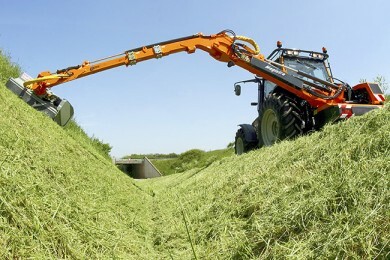 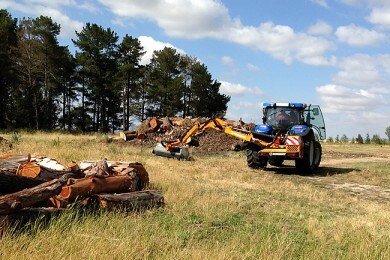 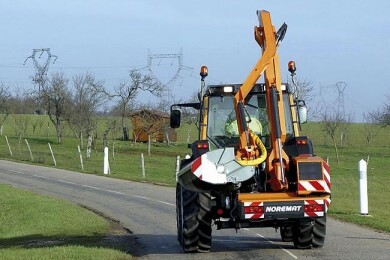 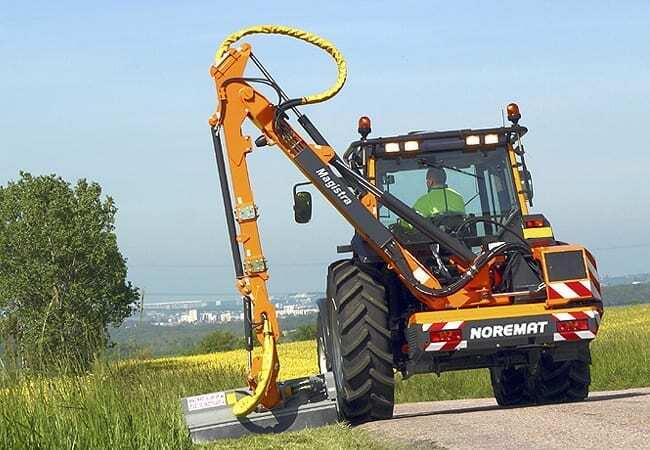 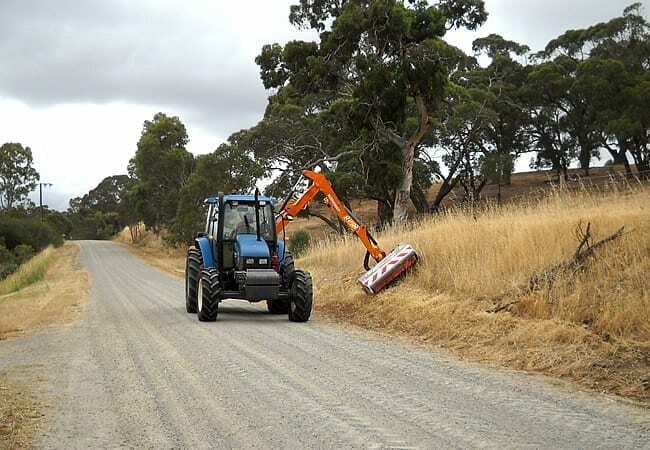 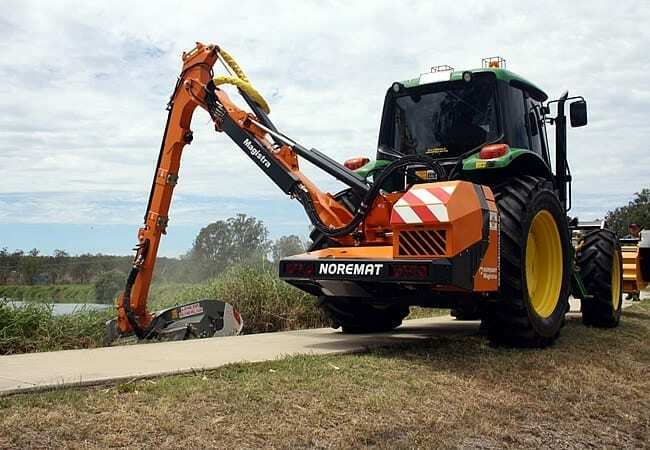 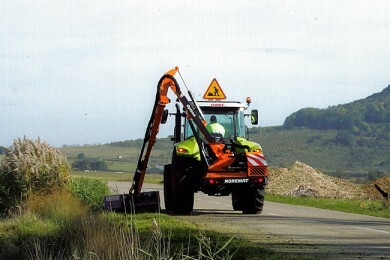 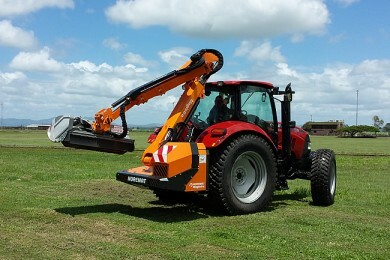 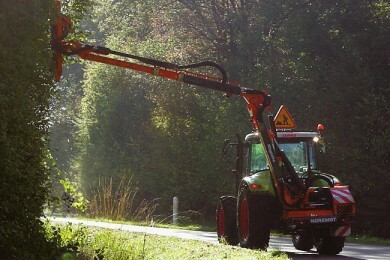 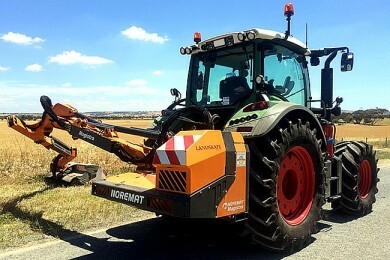 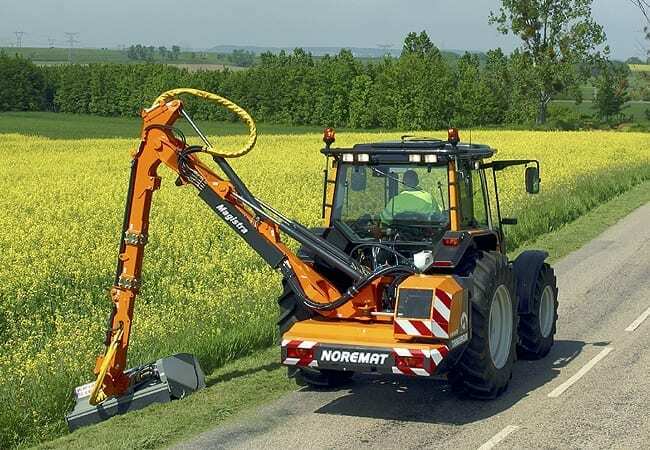 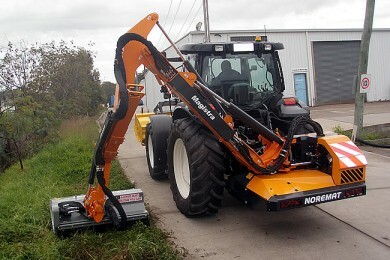 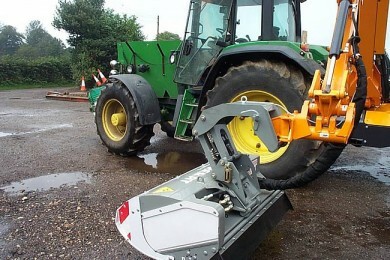 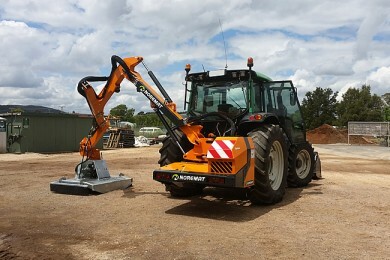 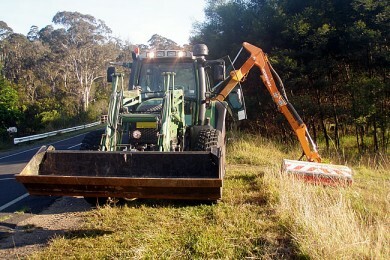 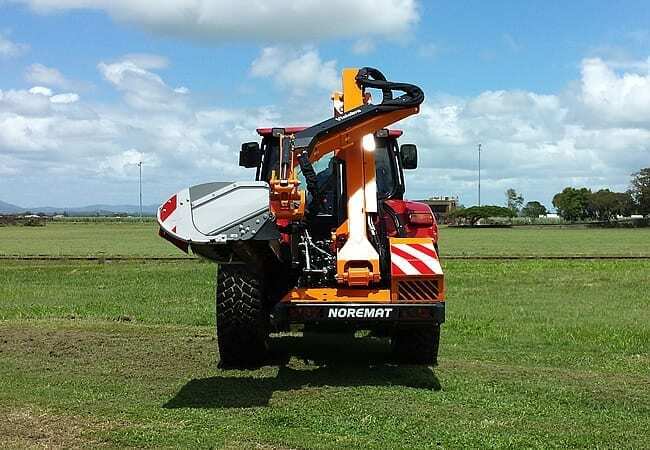 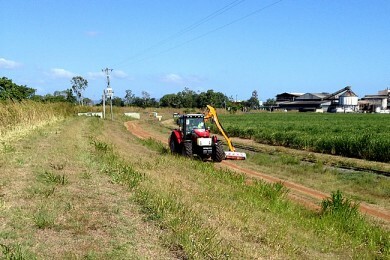 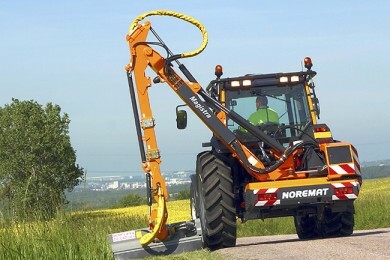 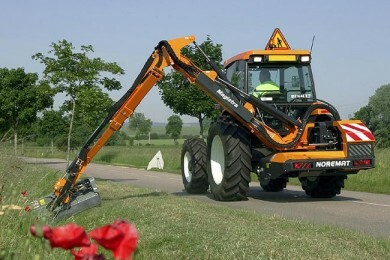 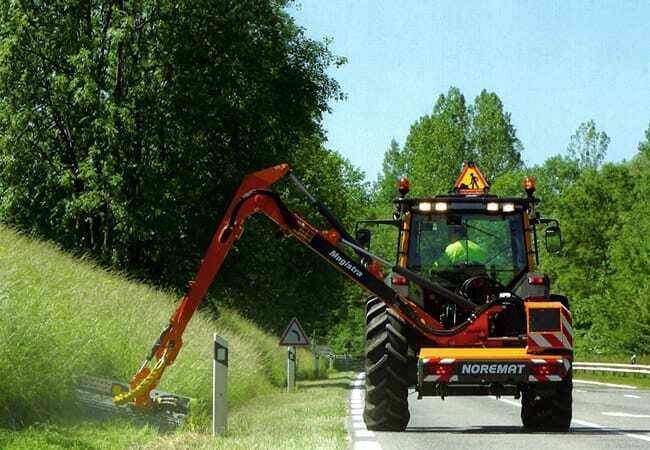 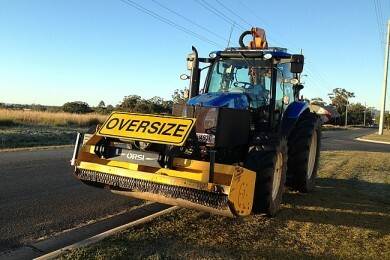 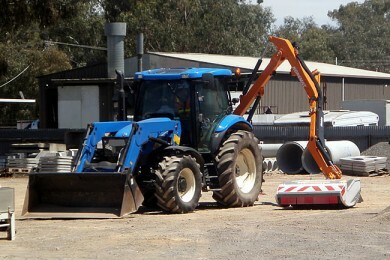 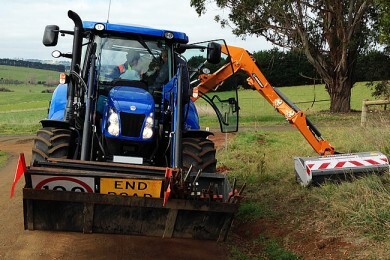 For professional boom mowers, choose Noremat. 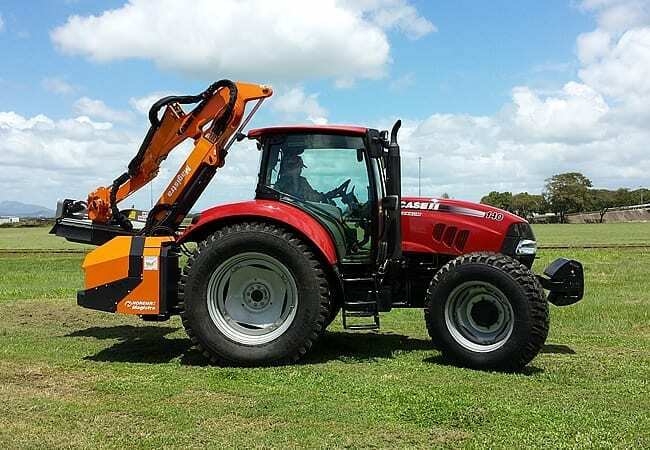 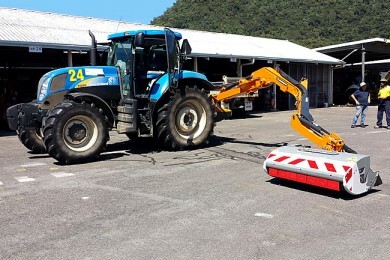 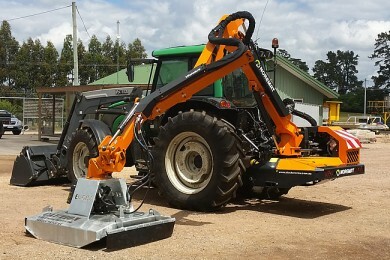 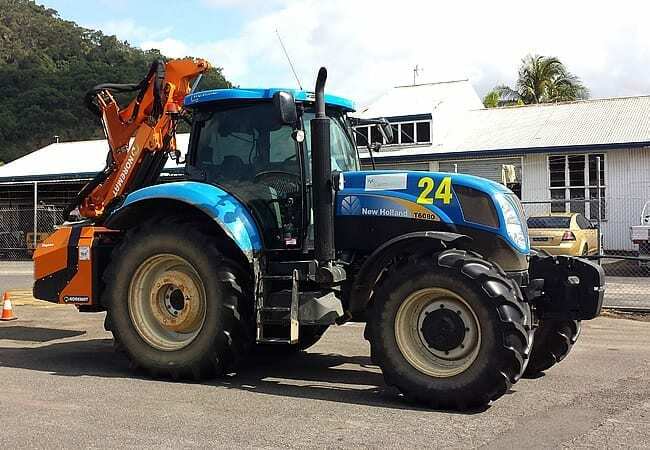 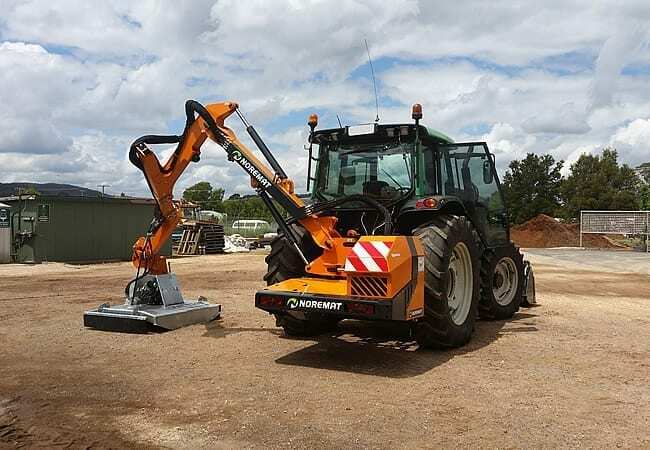 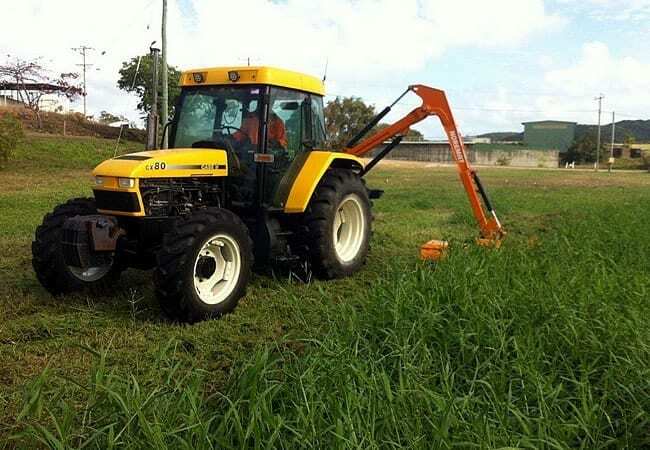 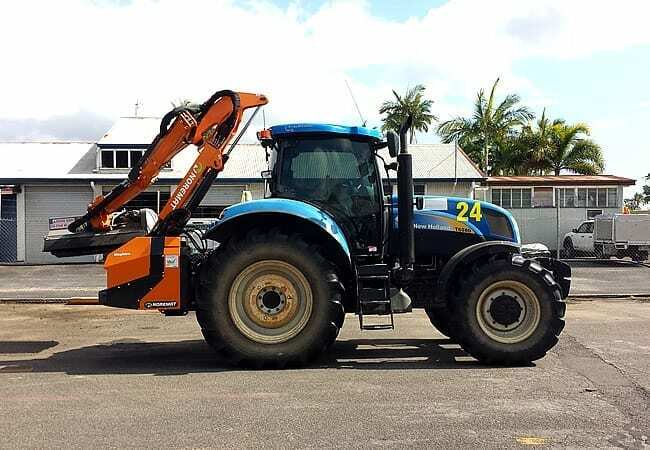 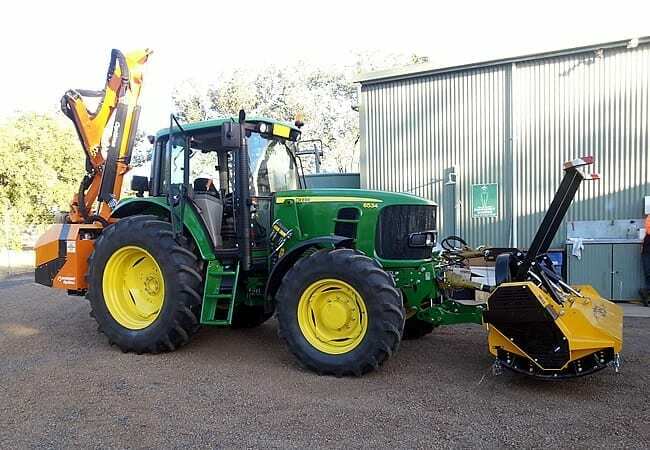 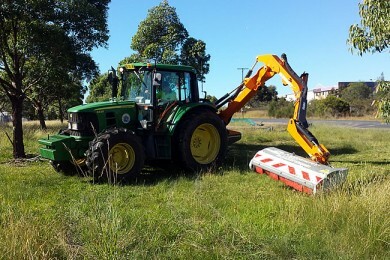 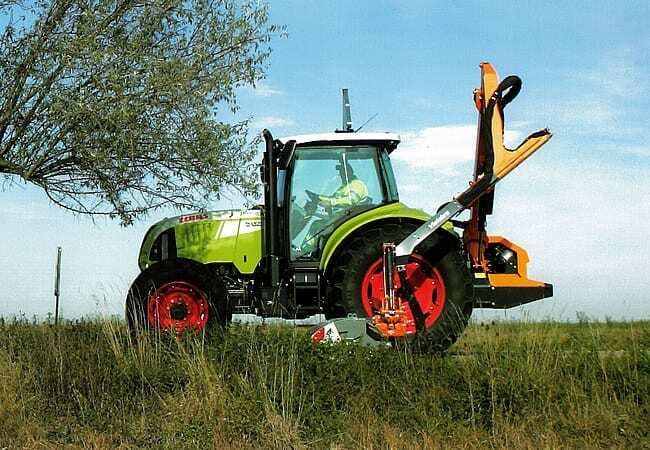 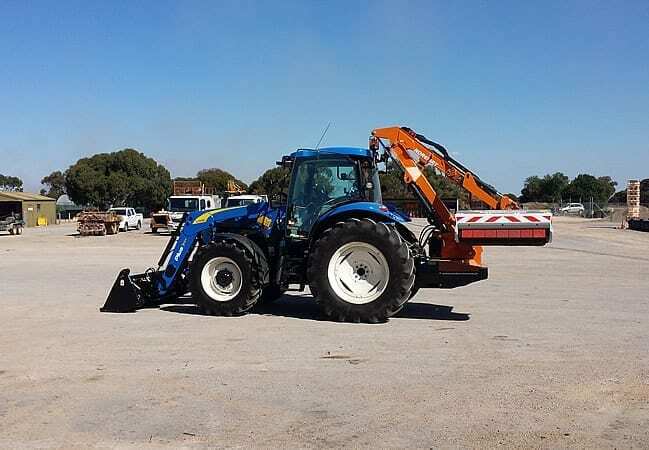 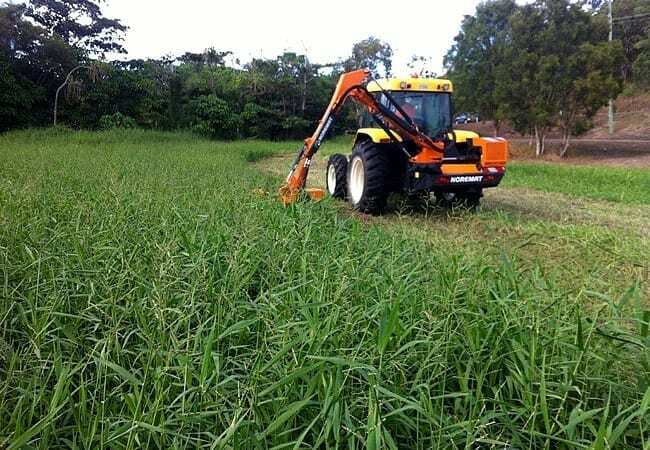 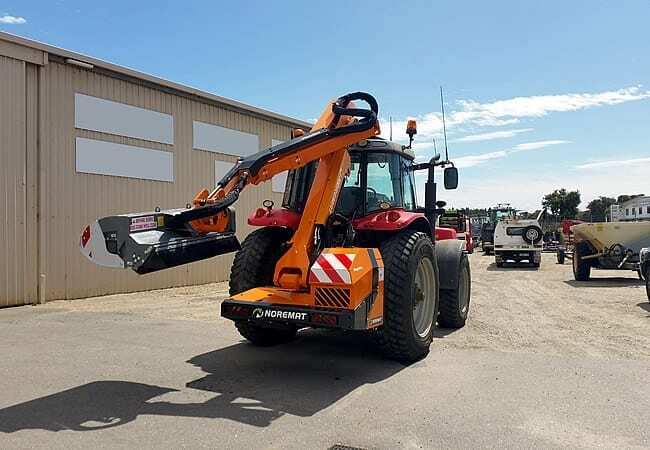 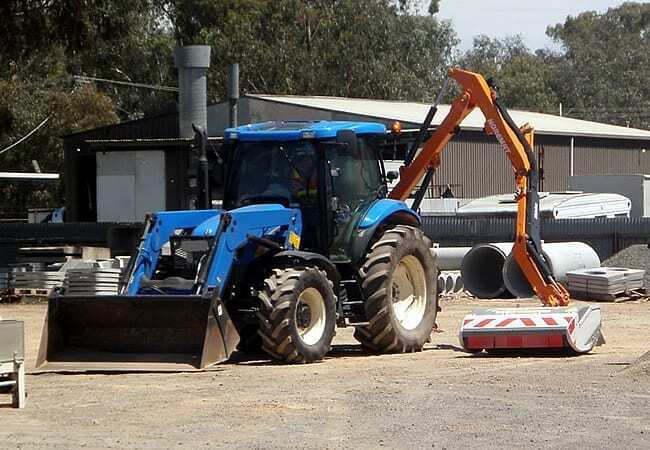 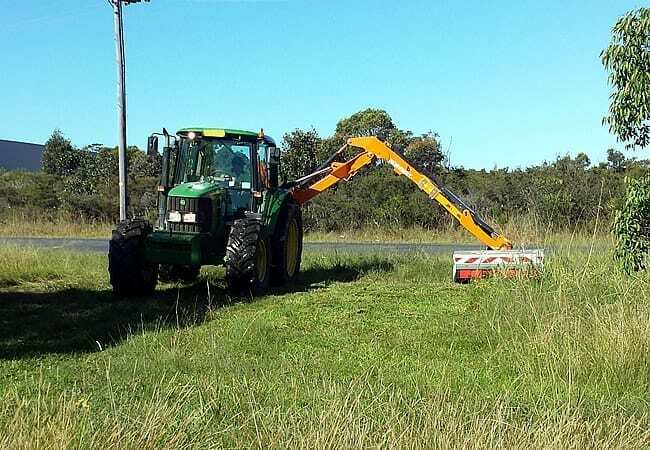 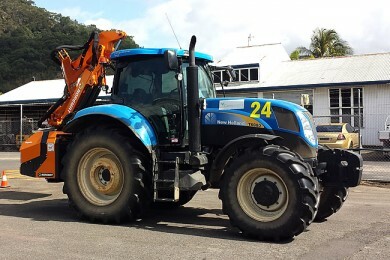 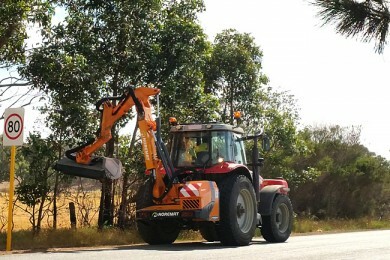 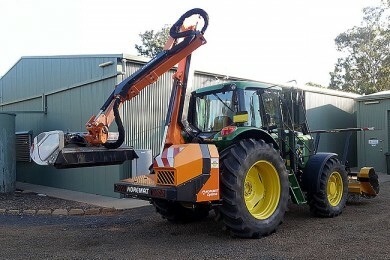 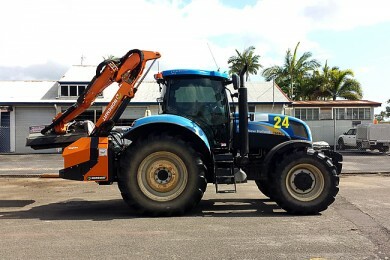 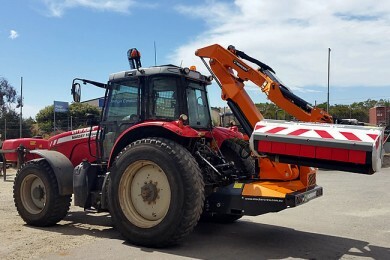 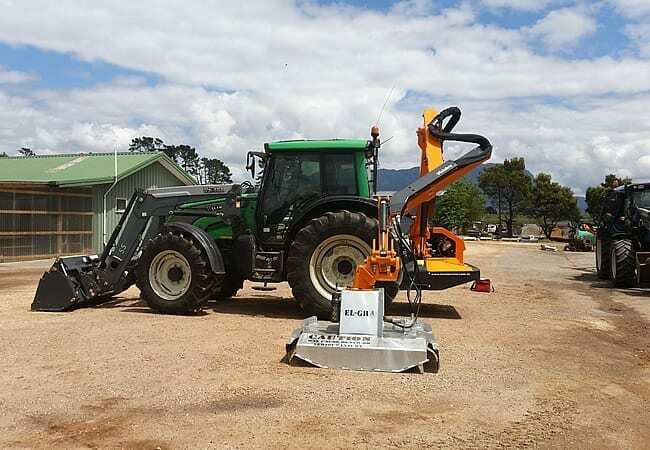 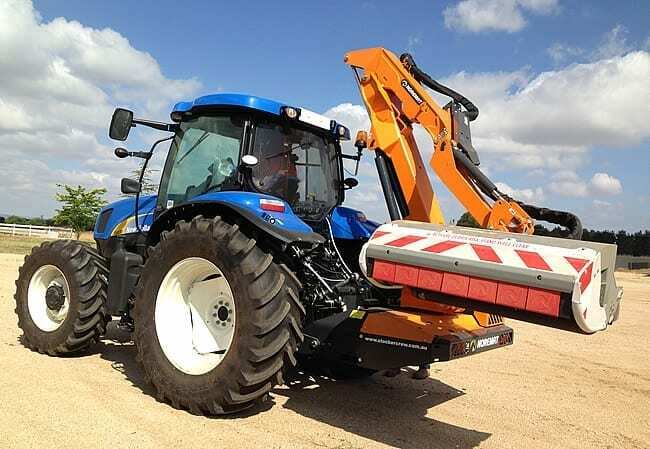 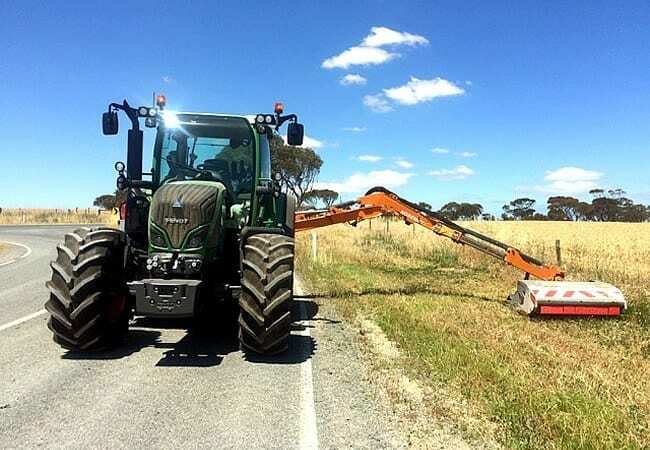 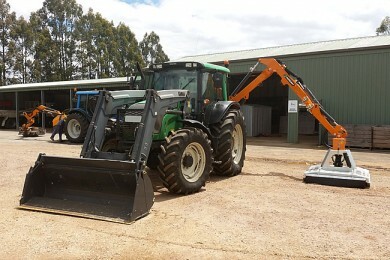 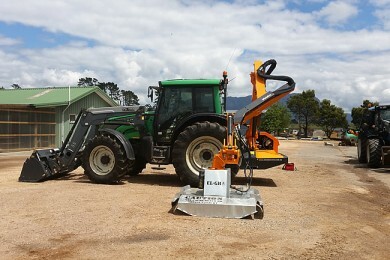 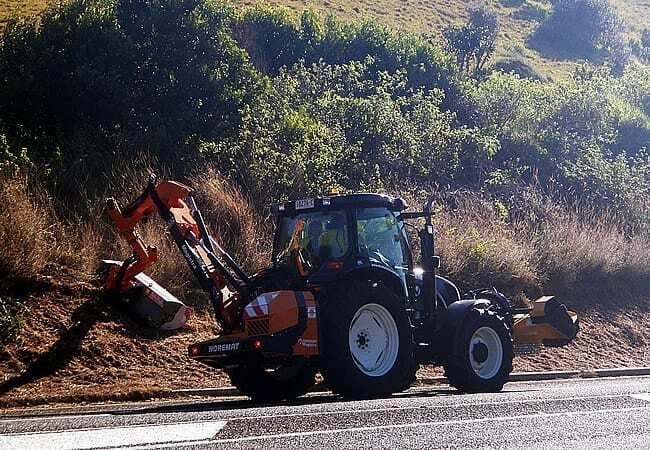 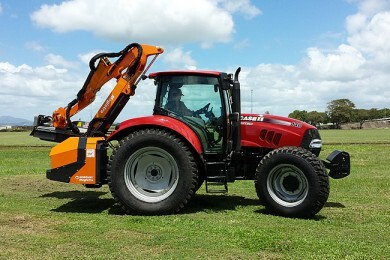 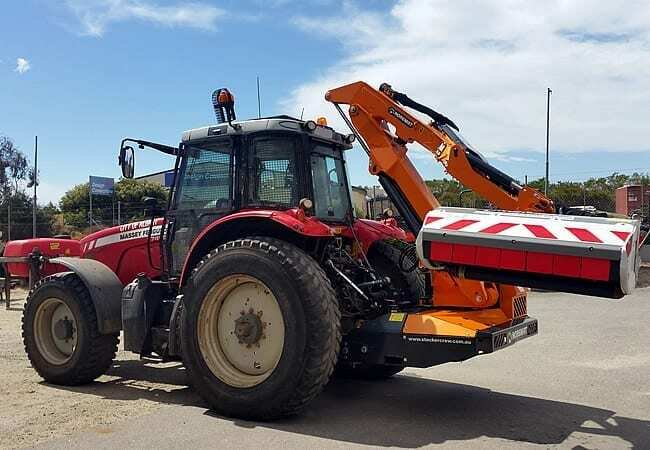 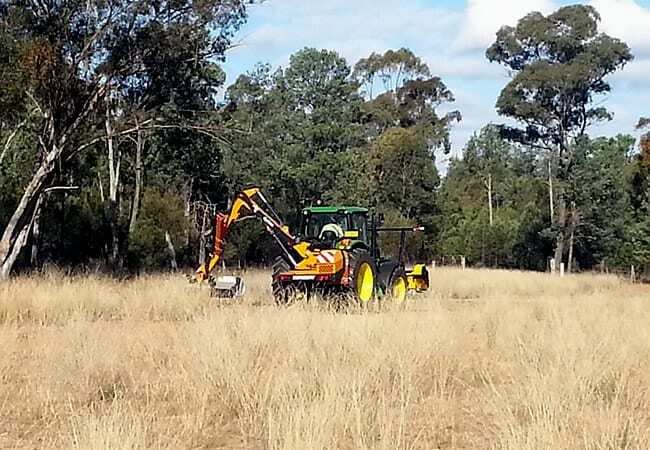 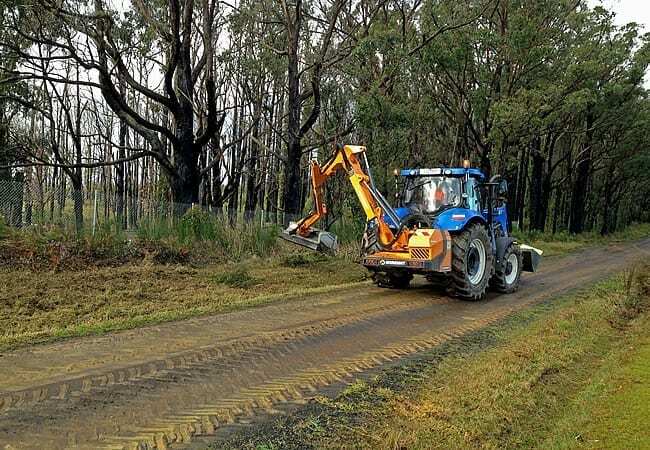 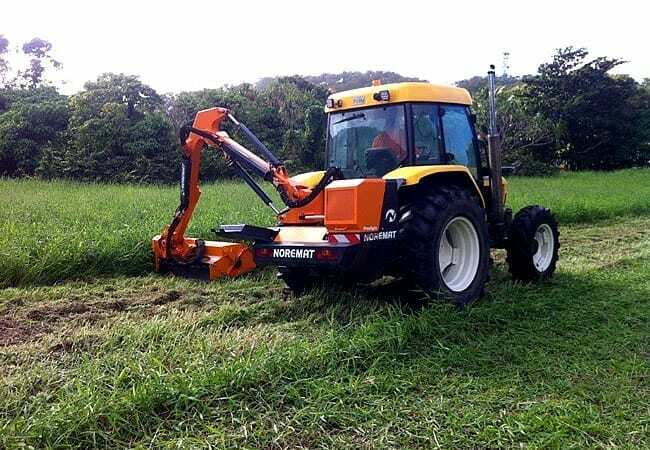 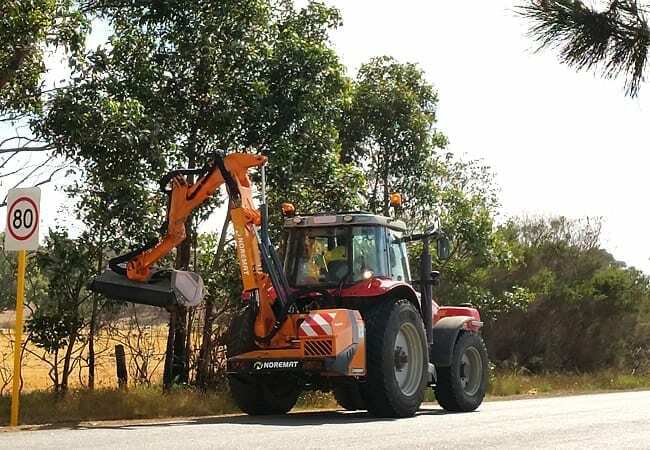 Stocker-Crew, a leading distributor for all manner of industrial mower machinery in vegetation and grass maintenance, tool carrier tractors, front PTO and 3 point lifters/linkage for agricultural tractors and other mower accessories / industrial mower implements.